If you’ve ever thought of swimming in the Bay, you know it can be a little dirty and murky. But, 25 years ago, it was worse, and the water our cities are built around threatened to become disgustingly unusable. That's why Baykeeper was founded: to help stop pollution in our Bay. Today, Baykeeper runs public education programs, tests the water, patrols the coastline, and files lawsuits and complaints against polluters. All that work even includes letting you know that you might be one of those polluters if you’re pouring things down the drain or toilet, or causing toxic runoff from your yard to run into the sewers. Judy MacLean, Baykeeper’s communications manager, talked with RootsRated about the organization, what it does, and what you can do to make sure the Bay stays unpolluted for all your recreational and visual enjoyment. How did Baykeeper get started? In the late 1980s, research scientist Dr. Michael Herz became alarmed that environmental laws that were supposed to protect the bay were not being enforced, and the bay’s health was in serious decline. 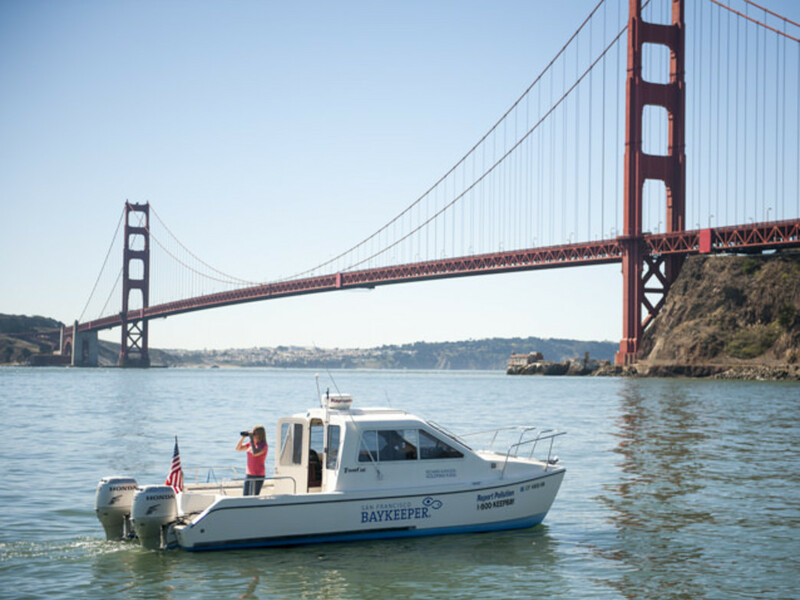 After surveying regulatory agencies, environmental organizations, and fish and wildlife groups, Herz opened an office in April 1989 and launched San Francisco Baykeeper with a 26-foot motorized patrol boat. 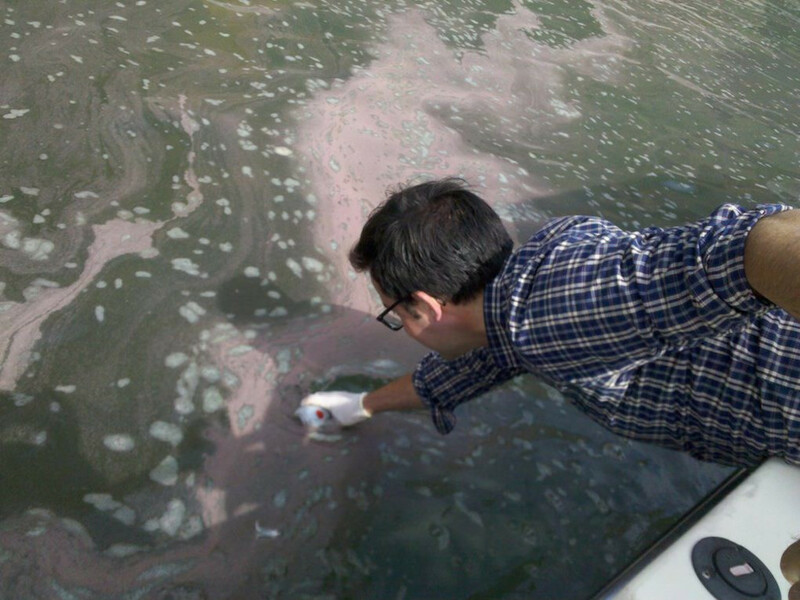 Literally overnight, residents began reporting pollution and suspicious incidents to Baykeeper. Nearly 50 people enrolled in the first volunteer training program. Within a year, Baykeeper had logged over 150 pollution incidents and illegal activities, and recruited 250 more volunteers. What different programs do you have now? 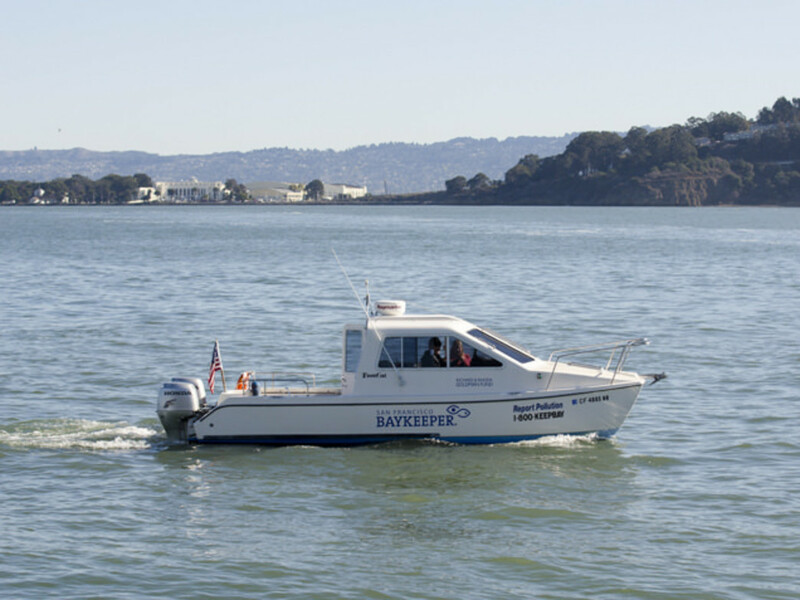 Baykeeper is working to stop industrial runoff pollution, sewage pollution, and excessive sand mining in the Bay, and to protect the Bay from oil spills and other pollution from ships and boats. We will soon launch a project to map the Bay shoreline by boat, and create an online photo map that will allow communities to see parts of the shoreline that are now only visible from the water, to stimulate better planning for sea level rise. We are working in coalition to oppose the oil industry's plan to vastly increase the amount of crude oil shipped to the Bay Area by train, which will raise the risk of oil spills into the Bay and its watershed. Are all your programs science-based? Yes. Most of the programs are also based in the law. We often sue polluters under the citizen suit provision of the federal Clean Water Act, which allows citizens to sue if regulators are not adequately controlling the pollution. These suits typically result in a legally binding agreement requiring the polluter to clean up and install controls to prevent future pollution. How many people work at Baykeeper? 10, soon to be 11. We also have eight volunteer boat skippers and about 20 volunteer pollution investigators. What do boat patrols do? We look for signs of pollution and also signs of ecological health; in addition, when we have reached a legally binding agreement, we check up to see how they are doing. We sometimes collect samples of water to have them tested in a lab for pollutants. On one patrol a couple of years ago, our staff scientist saw toxic reddish dust blowing into the Bay from BAE Systems Ship Repair, Inc. The San Francisco facility repairs large ships, including oil tankers and cruise ships, and runs the West Coast's largest dry dock. Our staff scientist scooped up samples of polluted water for analysis. We confirmed that BAE was seriously polluting the Bay, and sued them under the Clean Water Act. BAE quickly agreed to a legally binding agreement that required them to install new pollution controls and use better environmental practices. How do you know your programs are successful? 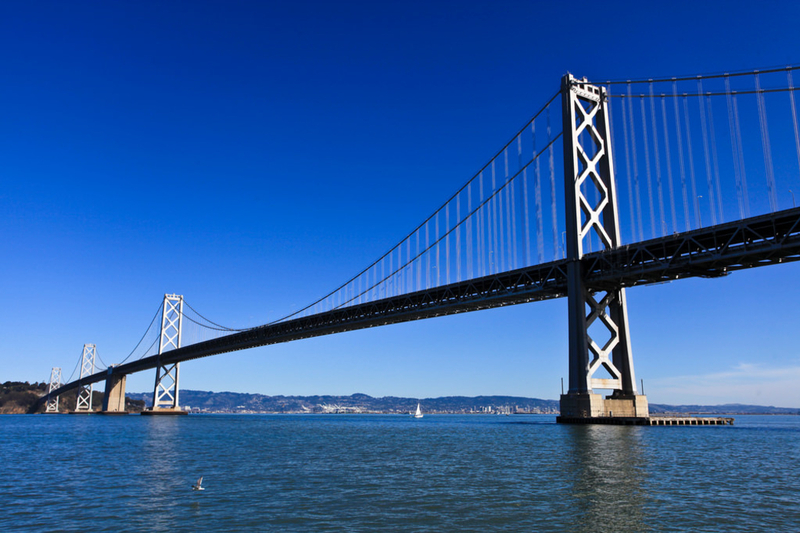 Is the bay getting cleaner? 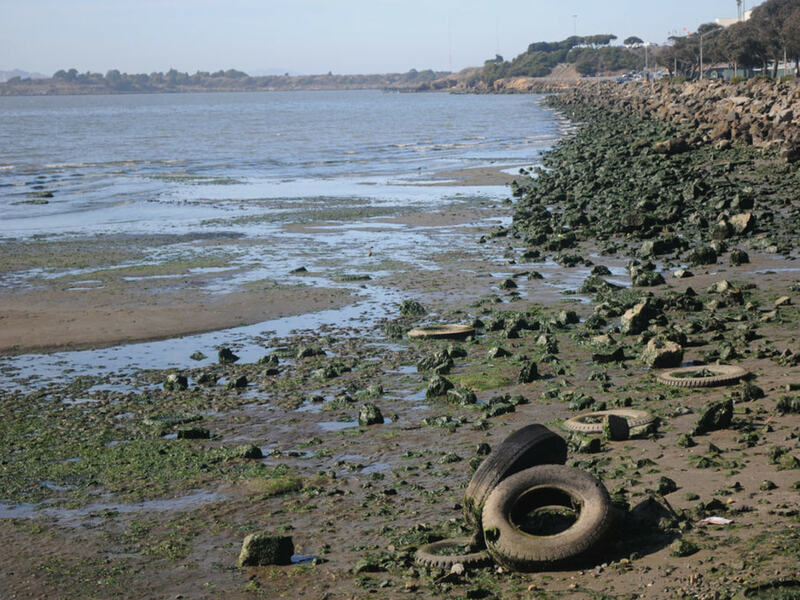 The Bay is getting cleaner, but there are still very serious pollution threats. These include toxic runoff from most of the 1,300 industrial facilities in the Bay Area; sewage spills into the Bay during the rainy season; runoff from city streets that carries pesticides, trash, oil, pesticides, fertilizers, household chemicals, and other toxic substances into the bay; excessive sand mining in the bay, which harms important species like Dungeness crab and is also contributing to the washing away of San Francisco's Ocean Beach; and the plan to ship dirty crude oil into the Bay Area by rail. 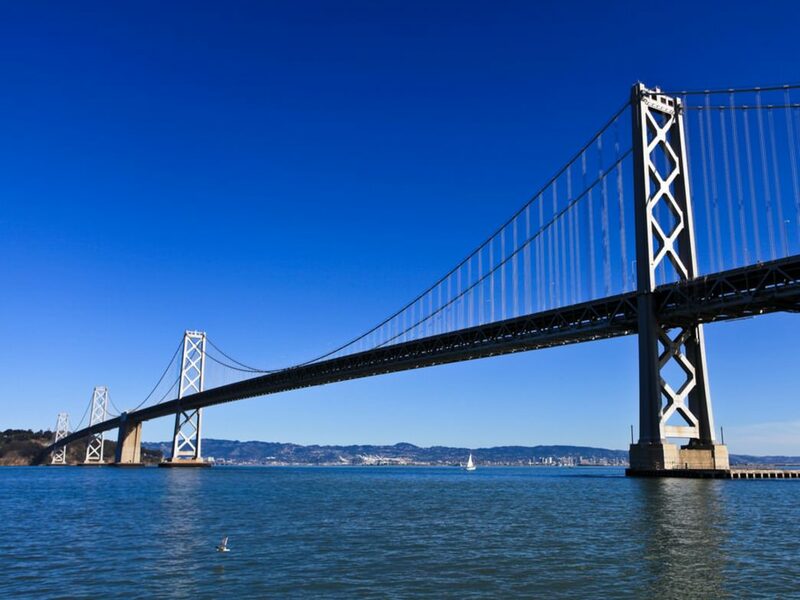 We measure success in various ways, but generally, polluters are required to test the water that is going into San Francisco Bay and they must get the pollution below a level of concern set under the Clean Water Act. With sewage pollution, sewer agencies serving 20 Bay Area cities are required to get their rate of spills down to a minimum set under the Clean Water Act; they have year-by-year pollution reduction goals, and they have to report their spill rates to us. With oil spills, the best we work for is that no oil is spilled into the Bay, but when oil is spilled, we go to the site and check on how effective the cleanup is (and we want it to be the best achievable cleanup with current technology). What can people do? When they report something, what happens? We would contact an appropriate agency (Coast Guard, various city and county agencies) and ask them to follow up. Or, give the person who called us the contact information. We would investigate further, and if we determined there was an ongoing pollution problem, we would contact the polluter, and initiate a lawsuit under the Clean Water Act to compel them to stop the pollution. In a few cases, we might try calling the polluter and asking them to stop.